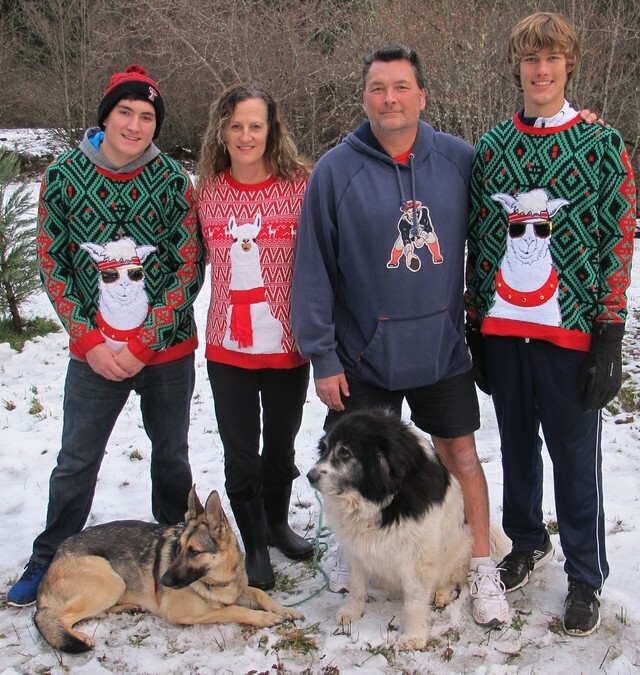 Steelhead Ranch Alpacas is an alpaca farm located in White Salmon , Washington owned by Matt and Micki Colloton. 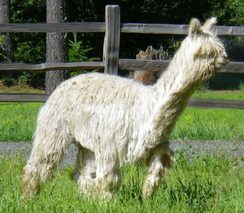 Our beautiful farm is home to 20 suri alpacas, a Great Pyrenees Dog "Chevas", several chickens, Ducks, African Grey Geese, 3 barn cats and a Shepherd Dog "Charlie" that loves to play fetch! You can find our log cabin style guest units on Airbnb or give us a call and book directly. Steelhead Ranch is located just 10 miles from Hood River Oregon, about an hour and a half from Portland in the beautiful Columbia River Gorge. We have built our farm on the banks of the White Salmon river, know for some amazing Steelhead, that is where our name comes from. 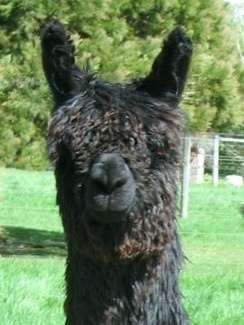 We specialize in breeding fine suri alpacas. Our farm is home to approximately 20 alpacas, 18 chickens, 3 barn cats, ducks, geese a Great Pyrenees livestock guard dog, and our house pet dog "Charlie"... she loves to play fetch!. We would love for you to stop by and visit and meet our critters. 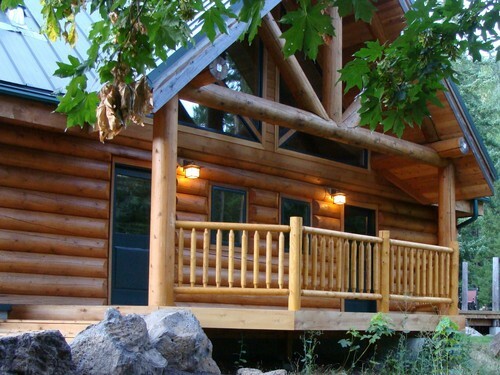 We have 2 beautiful guest units in our log cabin style building. Whether you are visiting alpacas, rafting the White Salmon, or hiking on Mt. Adams, the Steelhead Ranch Bed & Brews will be a perfect place to stay. Watch our web site for upcoming events and directions to the farm.